Do you want a deeper dive into some of the more important issues facing the health care community today? 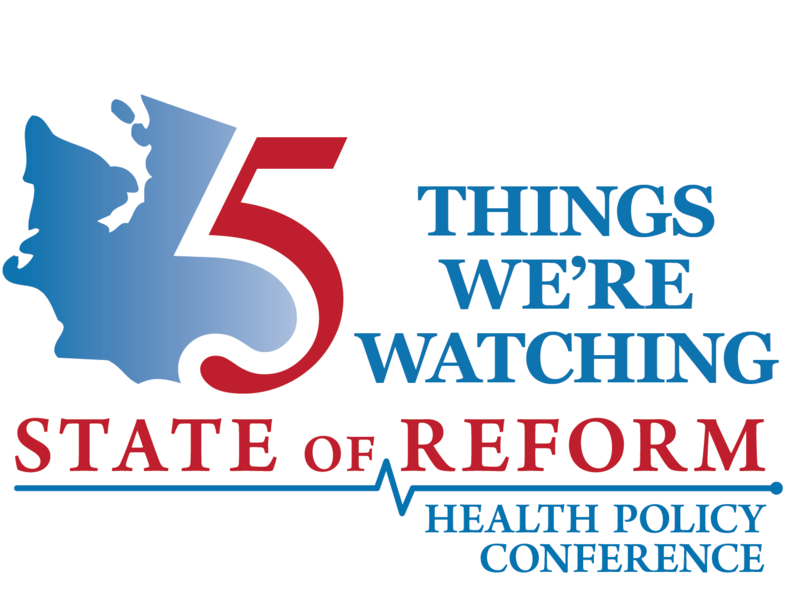 Then join us for the State of Reform Pre-Conference Sessions on January 9th! We have chosen 3 health care topics – based on feedback from our community about the topics that interest you most. A Facilitated Group Conversation comprised with your feedback, your questions, and your challenges your organization is facing today. We’ll follow the sessions with a Networking Reception that is capped at 150 attendees however, all Pre-Conference Session registrants will be guaranteed a spot with us. Register below for the topic that you are interested in attending! We’d be honored to have you. The experts lined up for this discussion will go into the weeds on policy issues both at the state and federal levels, and will explore the framework of the policy debates likely to come in 2019. Like our other Pre-Conference Sessions, attendees will get to engage on some of the more nuanced points of policy discussions ahead in the next Congress and legislature through engagement with both our panelists and other attendees. This panel will look in detail at what successful behavioral health integration will look like in Washington State. It includes an Executive Presentation from one of Washington State’s Medicaid plans, a Panel Discussion with some of the state’s most thoughtful behavioral health leaders, and will end with a Group Conversation with attendees on the lessons and challenges related successful integration in Washington State. Moving to paying for value instead of volume is more easily said than done. In some sectors, a retrenchment to fee-for-service is on the rise. But, among more visionary leaders and organizations, progress is being made in meaningful ways. This “deep dive” session will offer insights, experience and learnings into the strategies that have led to success – and those which have led to setbacks – providing attendees something of a roadmap to moving to a model of value based care. I am having trouble registering. What number do I call for help? Please call us at 425-361-2118. Where will the pre-conf sessions be held? The pre-conf sessions will be held at the Washington Athletic Club (The WAC), 1325 Sixth Avenue, Seattle, WA 98101. Do I have to register for the conference in order to attend the pre-conference sessions? No, you can register for the pre-conference sessions without having to register for the January 10th conference. I have already paid to attend the conference on January 10th. Are the pre-conference sessions included? No, the pre-conference sessions are separate and not included in the January 10th registration. We will issue refunds to registrants who sign up for sessions that are not selected. For cancellations, refunds will be given up to 2 weeks before the conference. Refunds will not be given after that time.